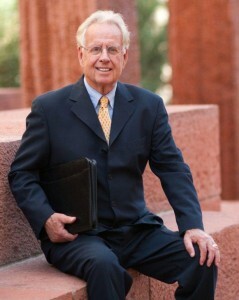 Bill Mullen is a Managing Member of Mullennium Finance LLC, a Utah Registered Investment Advisory firm. Bill’s focus is fee-based investment advising, matching portfolios that mirror your risk tolerance and timeline. Bill helps guide you toward achieving and maintaining lifelong financial independence. Mullennium Finance is unique in that they are one of the very few local firms that teach free market investment strategy. You are coached, and then provided with a detailed strategy based on your stated goals, risk tolerance and objectives. We live in a world of financial chaos: market volatility, information overload, and unlimited financial products from which to choose. 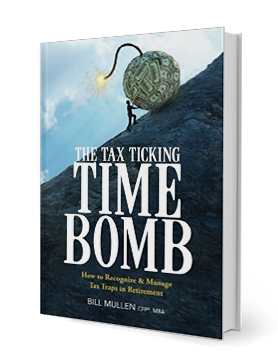 Bill and his team at Mullennium Finance help break down that chaos into an easy to understand and carefully managed framework for you. Bill is also part of Matson Money’s Wolfpack, an elite group of advisors that help educate the public about today’s national and world markets. Mullennium Finance uses coaching to help you use the full potential of their retirement or business. Your education is at the forefront of what I do. It’s for this reason that Mullennium Finance continues to put together educational workshops, TV shows, radio show segments and articles to increase your knowledge and keep you informed about tricky financial markets. Investing can be difficult, that’s why at Mullennium Finance, LLC, years of experience in Free Market Portfolio Theory, Client Investment Portfolios, 401k rollovers, Retirement Planning and Investment Coaching have prepared them to maximize your goals. 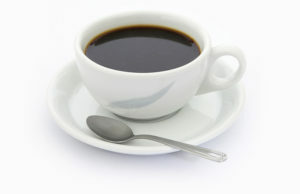 They bring to the table an approach based on sixty years of Nobel Prize winning research. With knowledge and a great mentor behind you, there is nothing you can’t take advantage of. Save the investor…Save the world. At Mullennium Finance, LLC, helping you achieve your vision for retirement is our number one goal. We work closely with you to objectively assess your individual retirement strategy, and help provide solutions tailored to your needs. Mullennium Finance, LLC are proud to be independent financial professionals. We take a personal approach and offer a high level of service paired with years of experience, comprehensive resources and support, objective and in-depth knowledge. Through our dedication to service, Mullennium Finance, LLC creates value for our clients resulting in innovative retirement solutions that cater to their individual needs, goals and vision. If you would like to have a conversation about your retirement strategy, please contact us online or call our office at (800) 562-0508. We have an office in the Kimball Junction section of Park City, and can schedule a time that’s convenient for you. There’s absolutely no cost or obligation.